One of the frequently asked questions is whether there is a weight restriction on mixed heavy bins? We are delighted to confirm that all our bins from 2m3 to 12m3 for mixed heavy waste come at an up-front price with no extra charges for weight on a pickup. We only ask that you load the bin up to the boundaries and do not overfill the bin. While conventional companies will offer a low base price and then an extra charge per tonne - we take a different approach of "no hidden charges" and no surprises at the end. After a thorough analysis of the Melbourne market, you can be certain that we offer the best and most competitive prices for Mixed Heavy Waste Bins. For an instant Skip Bin Quote & Booking, please visit our booking page or give us a call on 1300 605 624. 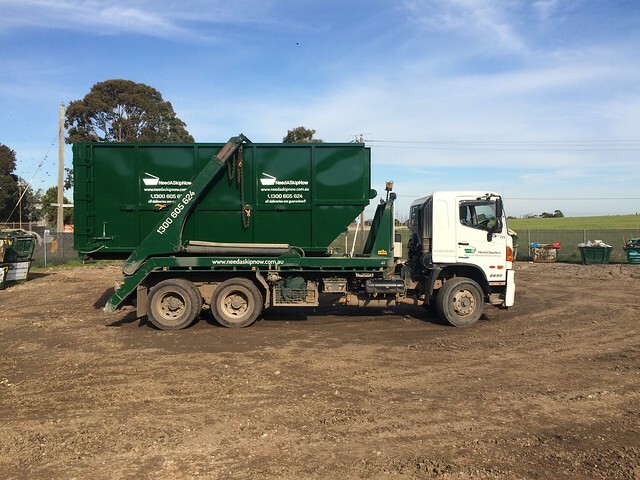 We look forward to assisting you with your mixed heavy waste or any other type of bin hire in Melbourne!